Kanazawa has a long history of robotics. 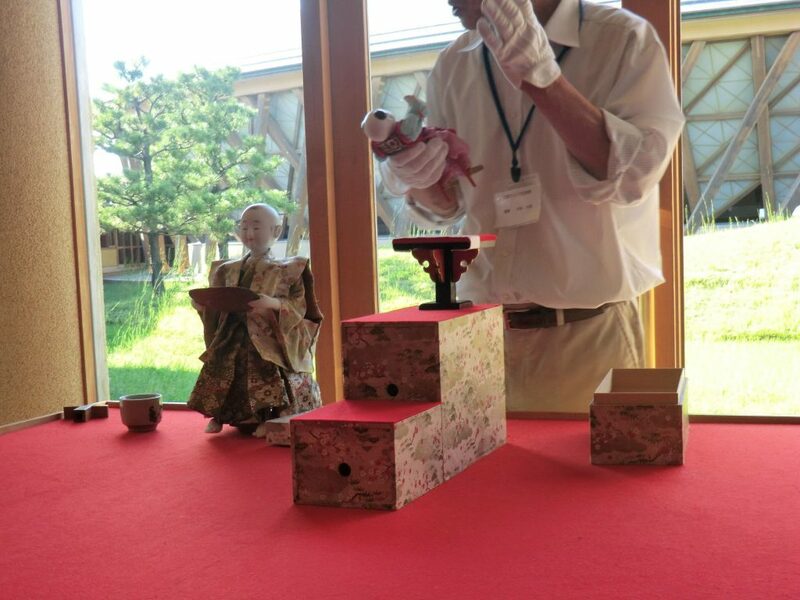 In the Edo era, Kanazawa had a culture of mechanical works, which is called Karakuri, an ancient wooden robot. 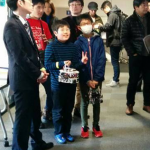 Kanazawa will continue to lead robotics in the world. DKT will focus on robotics, ICT and science education. 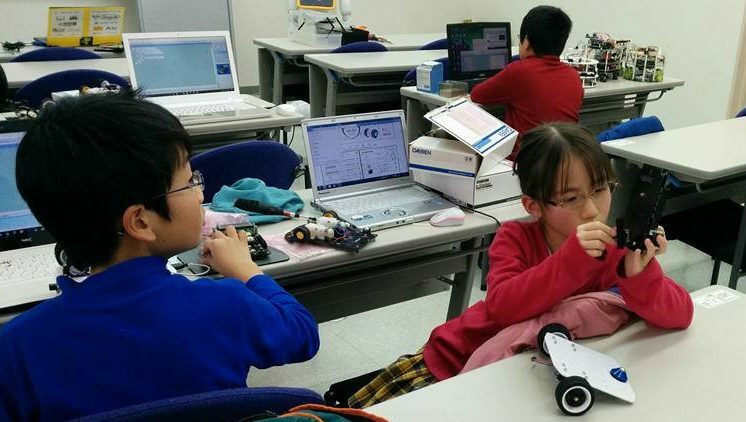 DKT has been working on activities to make the next robot researchers and engineers since 2011. 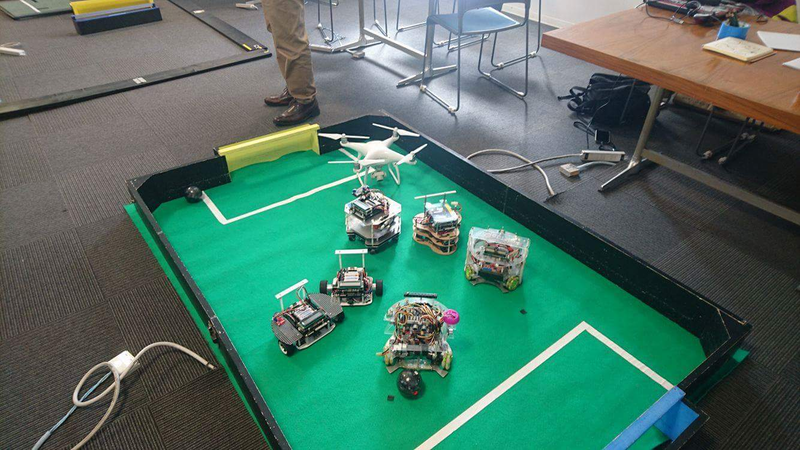 In the DKT robot school2017, student researches to create their own original robots. The junior researchers engage on their own creative activities mainly in the FMT laboratory. Researchers, professors, and engineers do the technical support of the junior researchers’ activity. Joinｔ to the World !